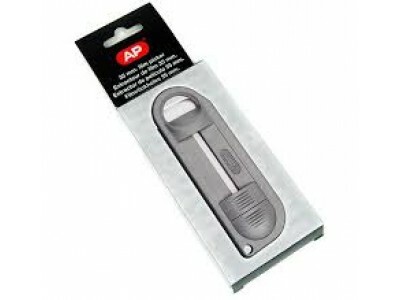 The AP film retriever is for extracting 35 mm film leader from cassettes into which the film has been wound. It has a plastic casing with one fixed and one sliding tongue. Easy-to-use. 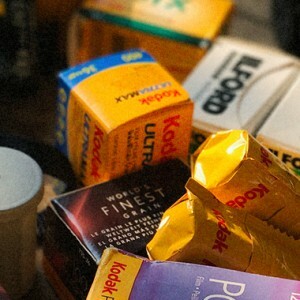 The retrieving of films requires a bit of practice and doesn’t always work at the first attempt.